Every employee deserves legal protection, and a law firm that will stand up for their rights. Your career matters, and it deserves to be protected. The Martzen Law Firm focuses on cases in the civil sector involving Texas employees, Federal Government employees, military personnel, and government contractors. Regulations and laws overseeing federal employment can be very different from those in the private sector. If you’ve encountered a legal issue with your career, your best decision is to partner with a law firm experienced in the field of federal employment law. Martzen Law Firm is committed to safeguarding the rights of employees of the federal government, military personnel, and government contractors. 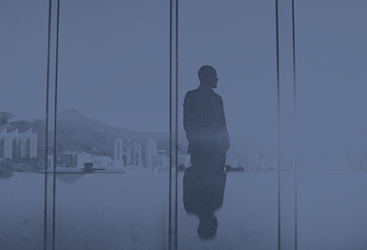 If you’re experiencing demotion, termination, appearing before organizations like the MSPB or the EEOC, or any other aspect of your professional life, we might be able to help. A security clearance is a sign that your country and government trusts your character, honesty, and judgment. In order to hold or renew clearance, you might require legal assistance. If your application has been denied or clearance has been suspended or revoked, Martzen Law Firm may be able to aggressively represent you to fight for your clearance. Have you wrongfully experienced demotion, suspension, or termination? If you’re appearing before the MSPB, you need experienced counsel you can trust. Are you facing problems with your civilian employer? If so, representation with experience in the Military sector may be able to help you. The Martzen Law Firm PLLC understands the seriousness of your situation. Your career, reputation, and future success may be at risk. 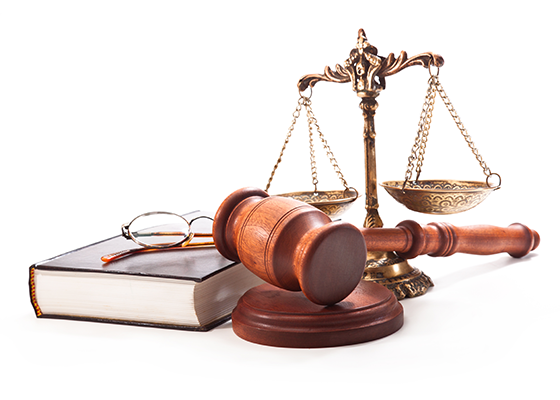 Martzen Law Firm can provide you with experienced legal assistance in a field that is highly complex. We’re ready to help. Attorney Ernst “Mitch” Martzen is a member of the State Bar of Texas, having practiced law for more than a decade. Previously serving both sides of the legal aisle, his experience creates a unique perspective that has been invaluable in assisting clients. He has been involved with cases involving the MSPB, the Federal Labor Relations Authority, and the Office of Special Counsel. Furthermore, Attorney Martzen has instructed federal managers on correctly denying and revoking security clearances and national security position designations. Martzen Law Firm PLLC – Principal office in Canton, Texas with satellite office in Dallas, Texas – all meetings by appointment only. Attorney responsible for the content of this website is Ernst “Mitch” Martzen. Ernst Martzen is not certified by the Texas Board of Legal Specialization. The guides, blog posts, and information on this website are for general informational use only. The information contained on this page is not to be taken as legal advice, but is designed to educate the reader and provide general information about the topic discussed. Every case is unique and different, requiring the advice of a qualified attorney. Nothing on this site should be taken as legal advice for any individual case or situation, nor should it be taken as a substitute for legal advice. The receipt or viewing of the information on this site is not intended to create, and does not constitute, an attorney- client relationship. 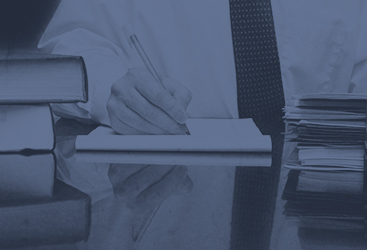 An attorney-client relationship is only formed after both the attorney & potential client expressly agree in writing to the terms of representation. ©2018 Martzen Law Firm, PLLC; - Do not copy. All rights reserved.